William Corrigan's family owns Wilcor International, which has been located in downtown Utica since the early 1980s. He's part of a coalition of opponents to the proposed location for the new Mohawk Valley Health System hospital in downtown Utica. Utica residents recently gathered in the city's downtown area to look at some historic buildings that might be torn down to make way for a new hospital. 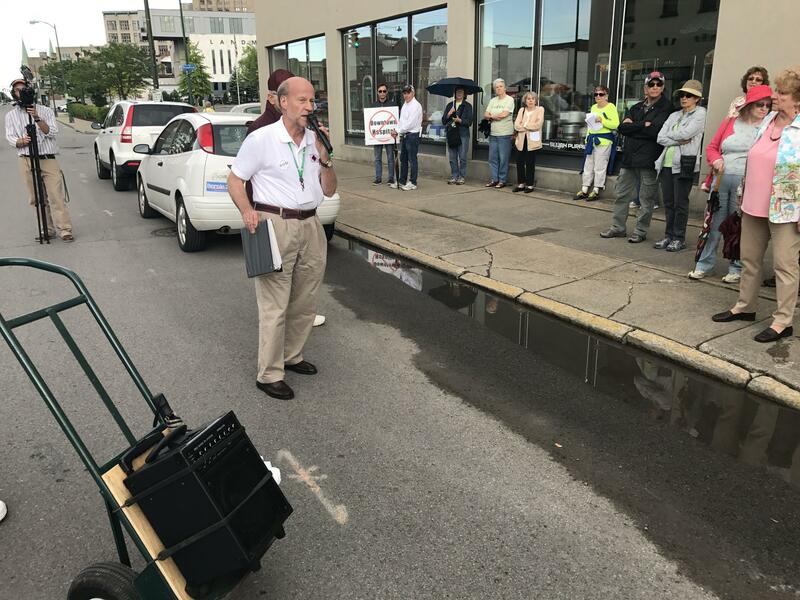 A large group gathered in downtown Utica recently for a walking tour of the Columbia-Lafayette neighborhood. The crowd followed slowly behind a small black speaker that's wheeled around on a furniture dolly, walking past abandoned buildings and vacant lots that are remnants of the Utica's past. The new hospital will offer the city a chance to make use of those empty spaces between Genesee Street and the North-South Arterial Highway. But Brett Truett, one of the co-founders of the No Downtown Hospital grassroots organization, says many businesses have already repurposed some of those buildings. "They’re going to knock down a bunch of blocks of old buildings that they say are crushing blight, and the district is functionally obsolete, but there are actually 40+ businesses that are operating down there, including a new police department campus and a new courthouse," Truett said. One of those businesses is Wilcor International, a vacation supply distributor business. William Corrigan, whose family owns Wilcor, says they are not interested in selling this property that they have occupied since the early 1980s to the Mohawk Valley Health System. Small businesses have repurposed many old buildings in downtown Utica. "This building, it's made a big difference for us because we didn’t have a good showroom and this has given us space," Corrigan said. "We need this building to keep our customers happy." Whether Wilcor's building, which is more than a century old, will be acquired to make way for the hospital is still unknown. It is located within the eight-block radius in downtown that architecture firm NBBJ is currently considering. Architect Kim Way says this location is strategic for a proposed hospital because of its access to major thoroughfares, but he says the development will offer the neighborhood a symbiotic relationship. "The hospital will bring up to 4,000 people downtown every day that aren’t coming there now and those people will want to get out will want to eat, they'll want to drink, they will want to go to a laundry and take advantages of those types of services," Way said. "So it could be a real boon for the land uses around it." That potential for economic development is one of the reasons New York state gave the downtown hospital a $300 million grant. Utica Mayor Rob Palmieri says that kind of investment is something the city has not seen in his lifetime. Faxton St. Luke's Hospital in Utica is 60 years old. 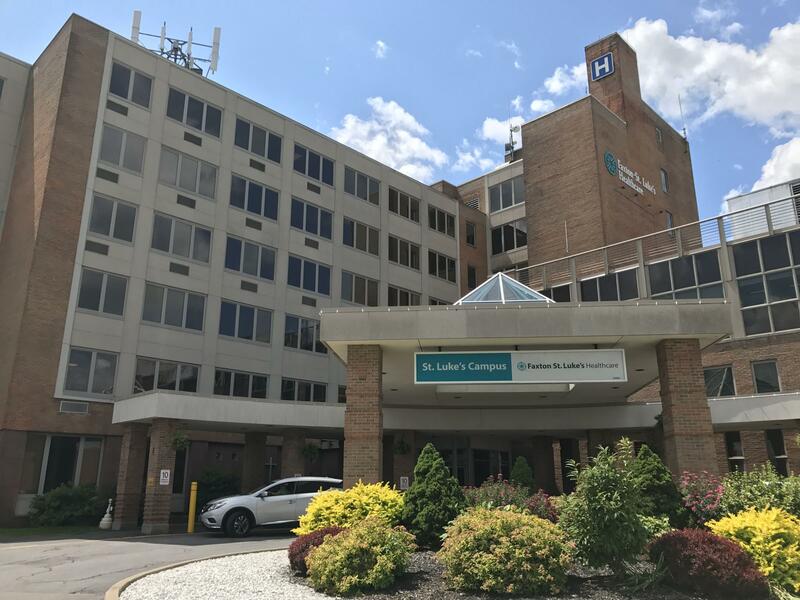 The facility's owner Mohawk Valley Health System wants to combine St. Luke's with its other hospital, St. Elizabeth Medical Center, in a new location in downtown Utica. "This is an opportunity to have a state of the art facility - health facility - in the city of Utica, for the greater Utica area, which I think surpasses anything we could ever consider," Palmieri said. 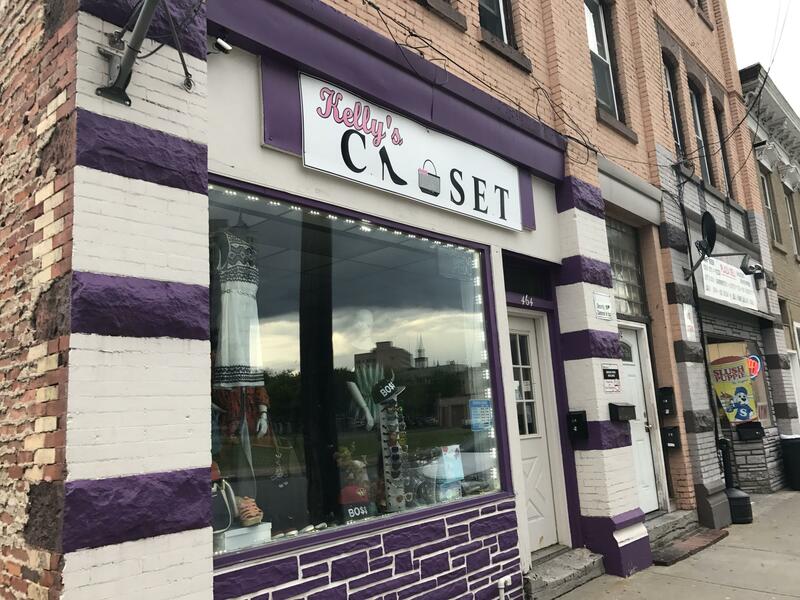 Mohawk Valley Health officials plan to start meeting with individual business owners this year about purchasing their properties. even with the buyouts Utica Common Council President Michael Galime says he isn't sold. "It’s known that a lot of these businesses won’t be made whole and some of them will have to go into debt to actually move, and that’s just not fair because the government is basically funding one business just to push out another," Galime said. Oneida County officials want to capitalize on the state's recent investments in a hospital and nano technology center in the Utica area. They say the key to developing Utica is building an arts, sports and entertainment district in the city's downtown. Included in the governor's proposed budget is money to build a new hospital in downtown Utica. After years of planning, Mohawk Valley Health System officials are optimistic that progress will finally be made on their project this year. But some residents are still trying to change the hospital's proposed location before construction begins. Legislators from the Mohawk Valley say they are disappointed with this year's budget process, but pleased with the outcome.